Faster than you can say “sold,” Conrad has bought the house. Then he returns home to Los Angeles to tell his wife Joanna. Except that when he gets home he discovers that Jo is not alone. 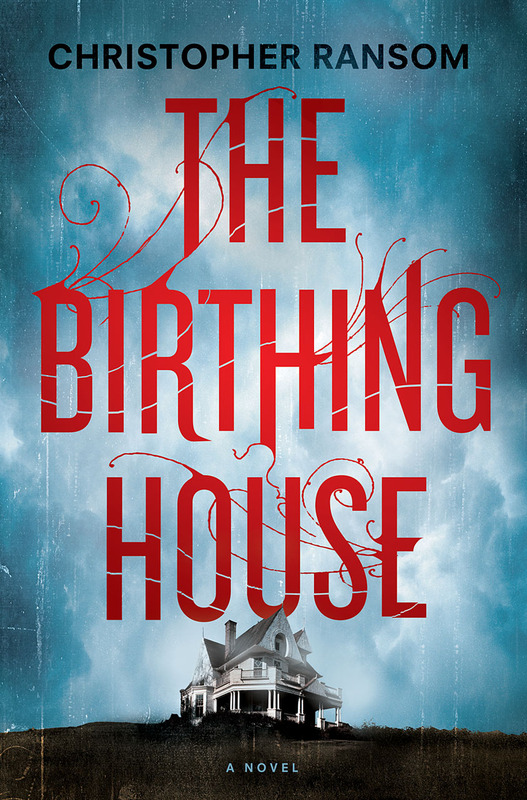 Christopher Ransom’s debut novel The Birth House is a lot of things, but sensical ain’t one of them. Okay, yes, I get it that Conrad was itching for change and that catching his wife with another guy (although not really) could certainly be impetus for said change, but he bought a house in a hick town without consulting his wife. Was it grief over the death of his father and the fact that he had a huge insurance cheque burning a hole in his pocket? The reader will never know because we never learn very much about his relationship with his dad other than he wasn’t around much. Clearly his relationship with Jo is at a crossroads because almost as soon as they move to Black Earth, Jo is head-hunted and takes a new job which requires her to leave for eight weeks of training. First there’s the guy who used to live in the house with his wife and kids, all of whom have birth defects. Then there’s the book of the house’s history, delivered by its former owner. The book explains that the house used to be a birthing house, a place women went to have their babies, but it freaks Conrad out so much that he burns the book in the fireplace. Then there’s the woman who appears at night. And let’s not forget about the mind-blowing orgasms Conrad has in his…sleeps? dreams? As if that’s not enough, Conrad has a back story involving a girl called Holly and while his wife is away he befriends the nineteen-year-old daughter of his next door neighbours who just happens to be pregnant. Conrad just keeps getting dumber and dumber. And so does the book. This entry was posted in Uncategorized and tagged 2014, Book Review, really disappointing books by Christie. Bookmark the permalink.